On Sale Now! Free Shipping Included! 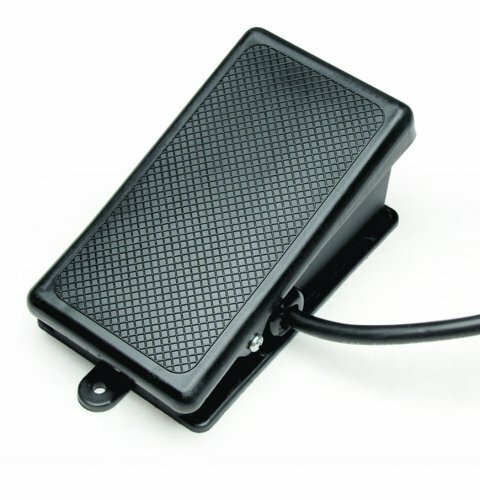 Save 2% on the MLCS 9089 Billy Pedal Foot Switch, 2 Step ON/OFF(Continuous Running) by MLCS at N Online Agency. MPN: 9089. Hurry! Limited time offer. Offer valid only while supplies last.